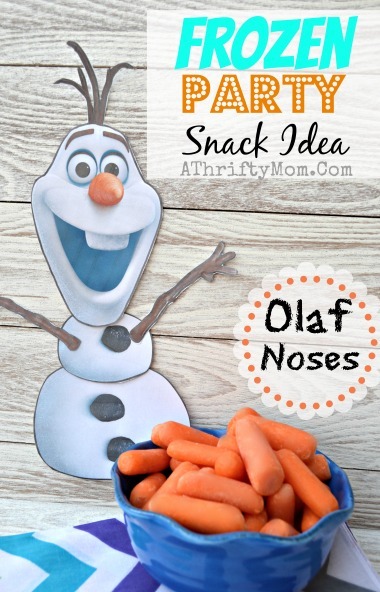 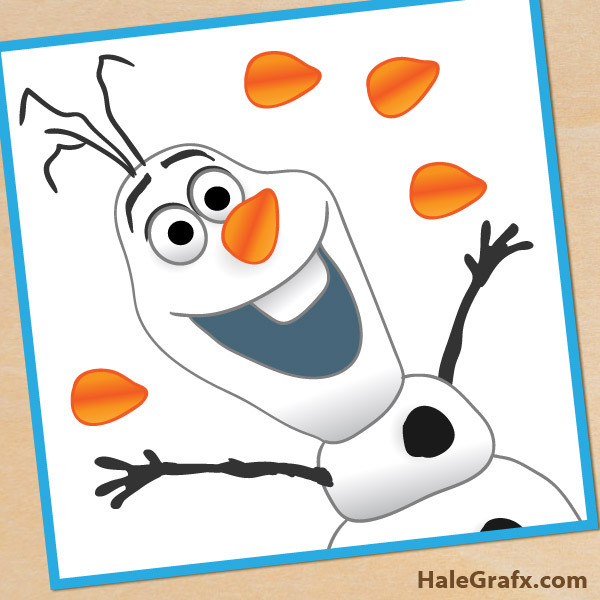 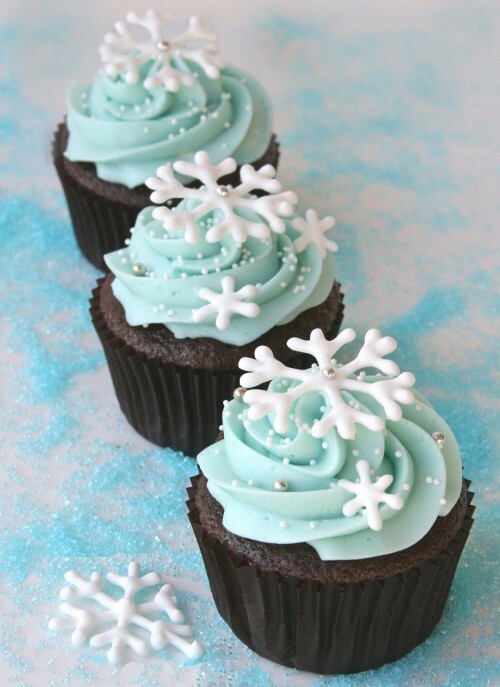 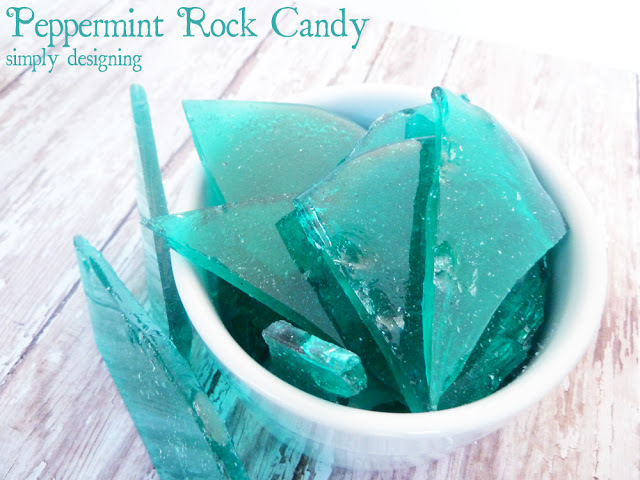 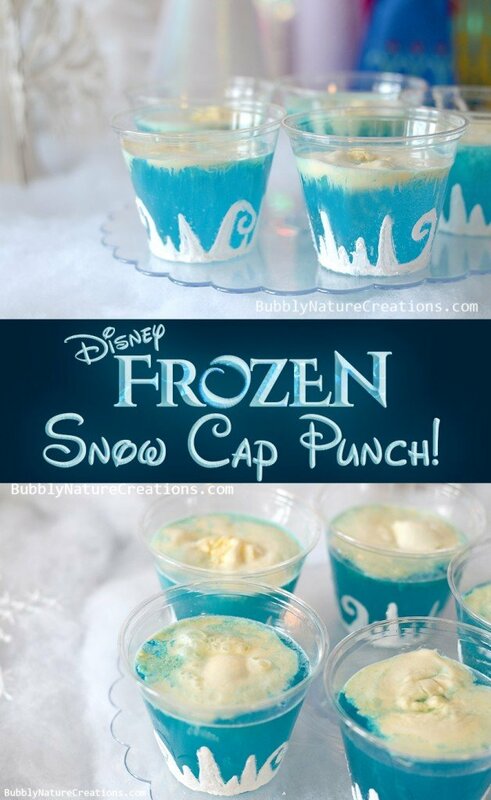 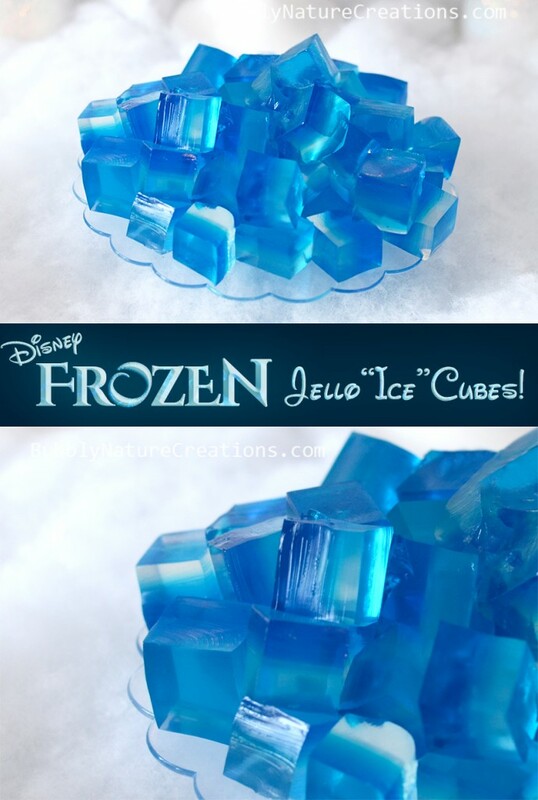 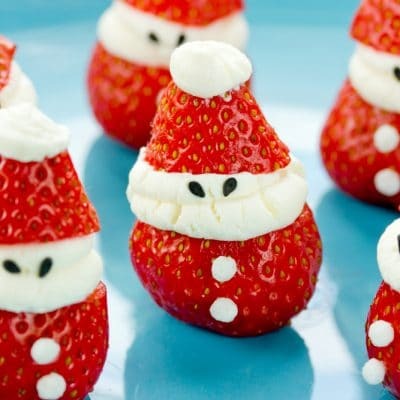 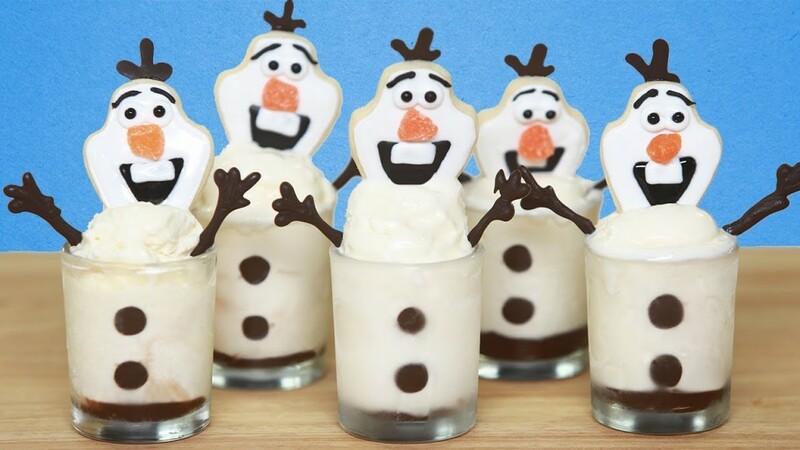 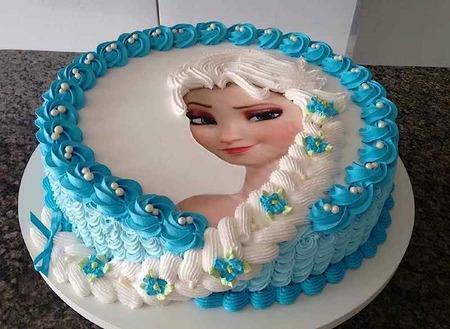 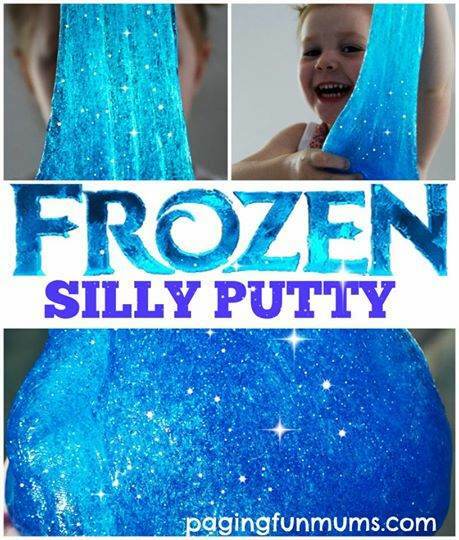 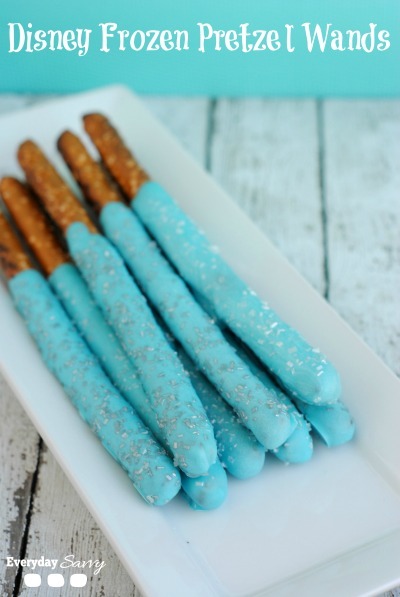 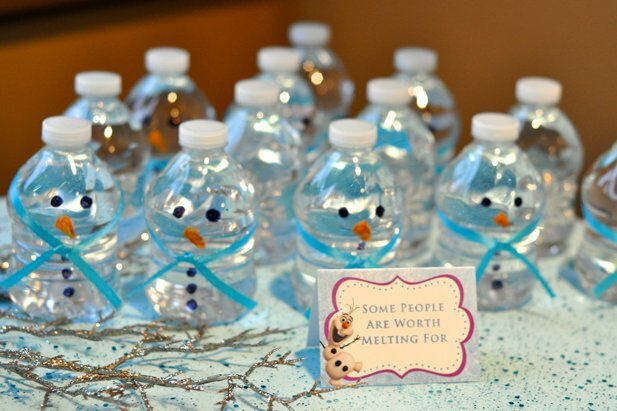 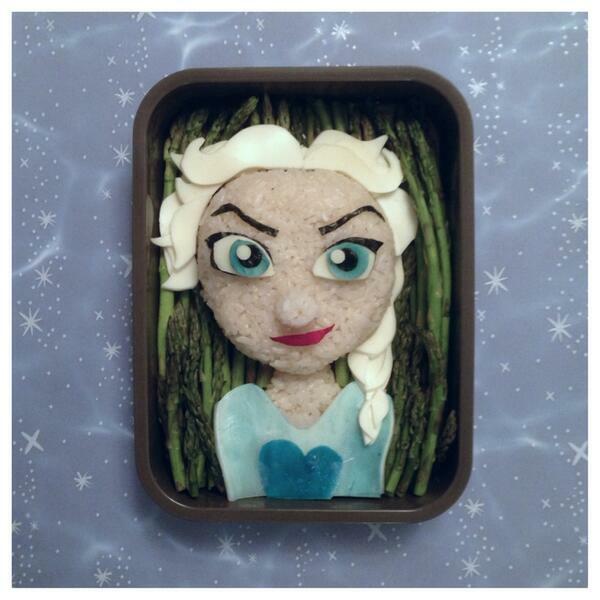 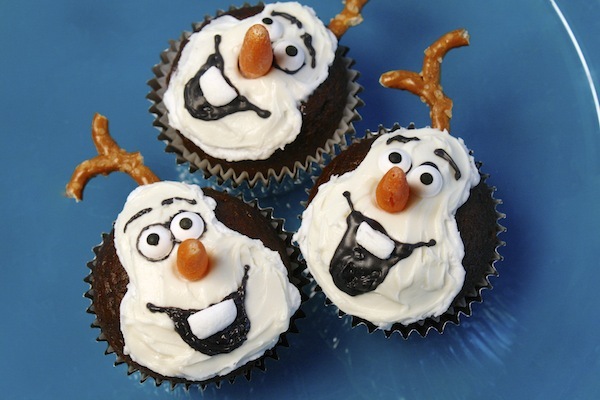 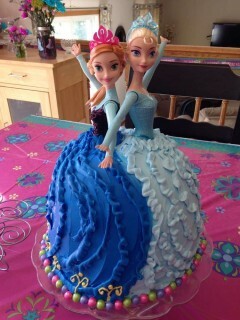 May 19, 2014 // Comments Off on Over 30 of the BEST Frozen Party Ideas! 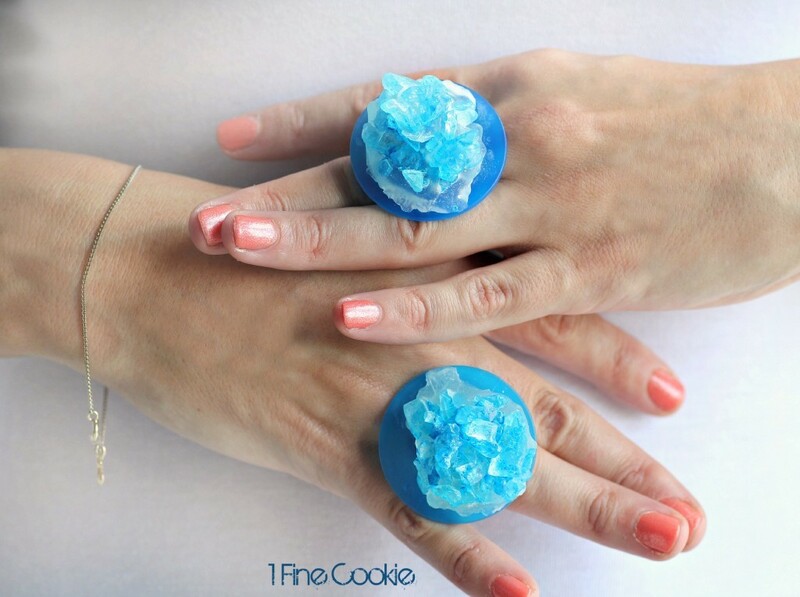 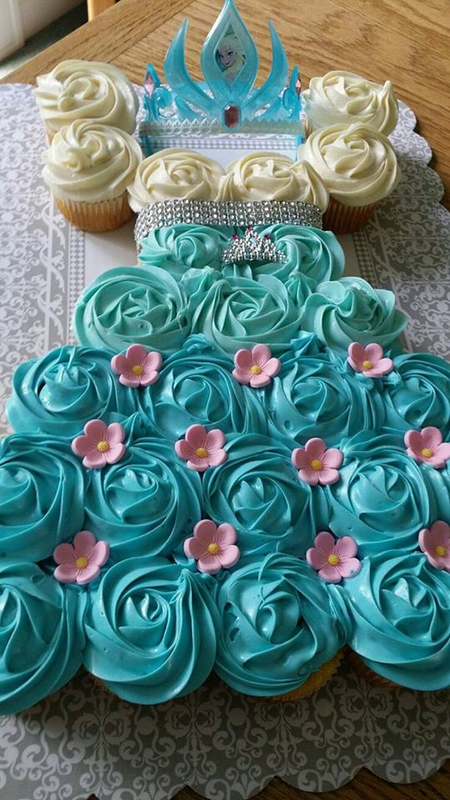 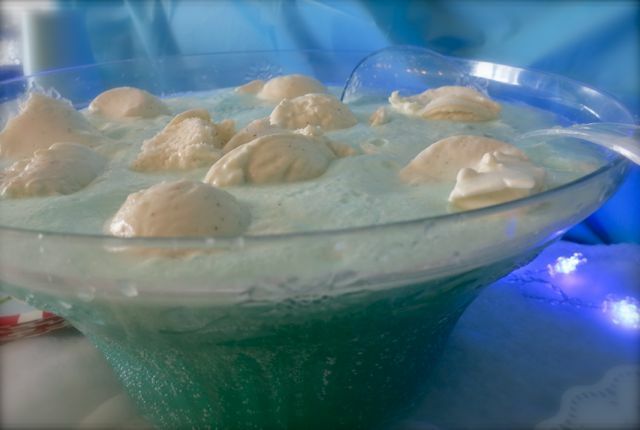 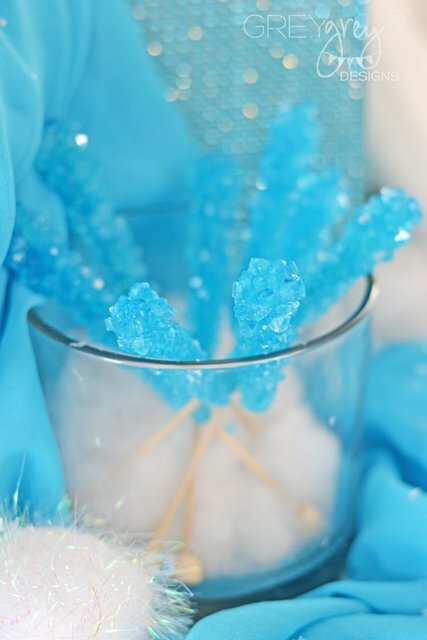 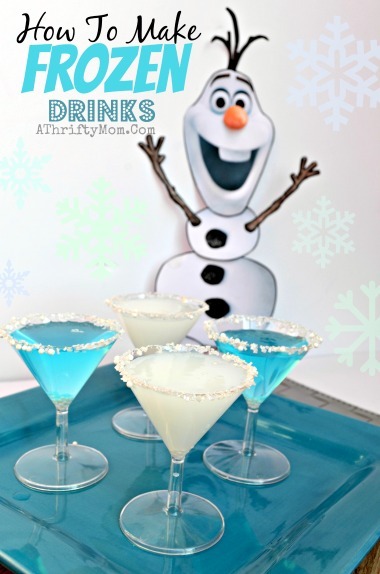 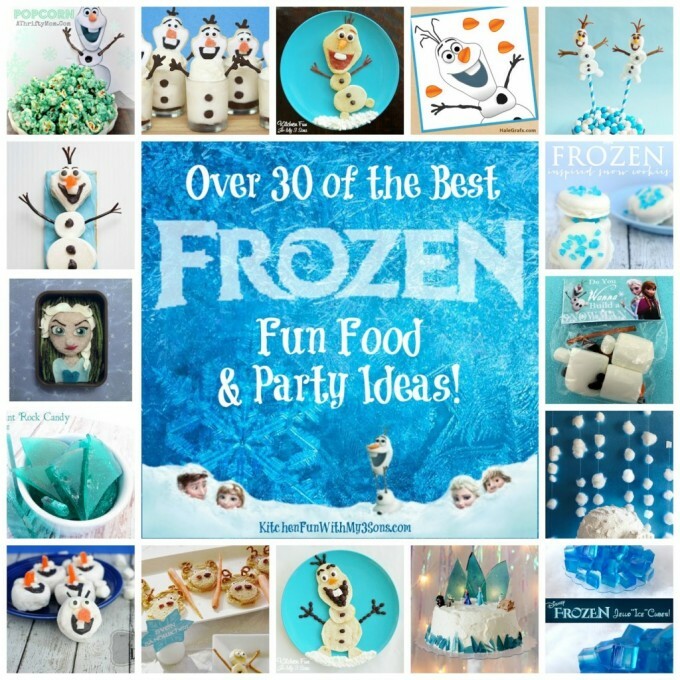 Over 30 of the BEST Frozen Party Ideas! 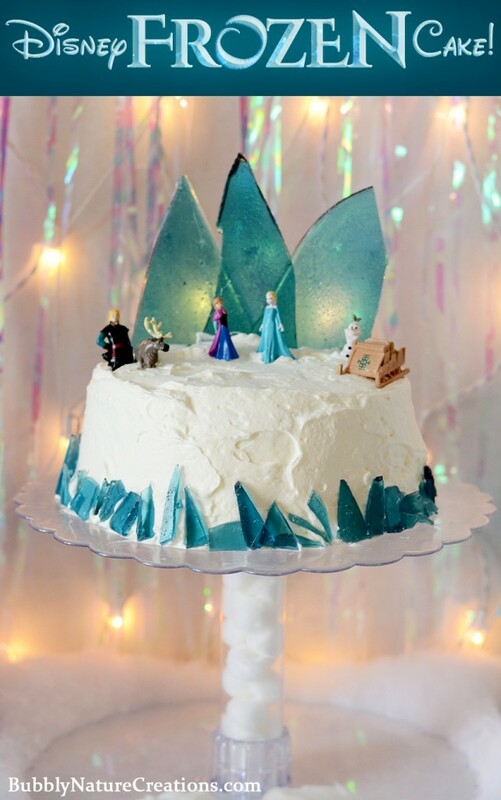 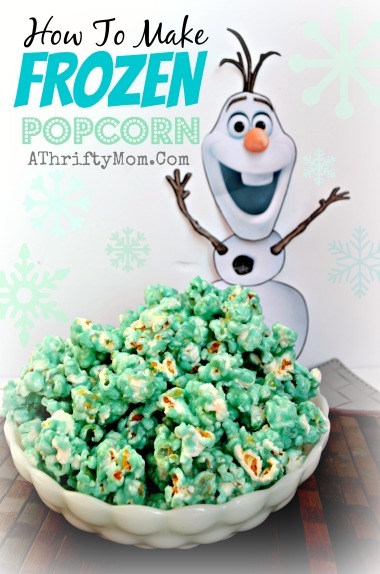 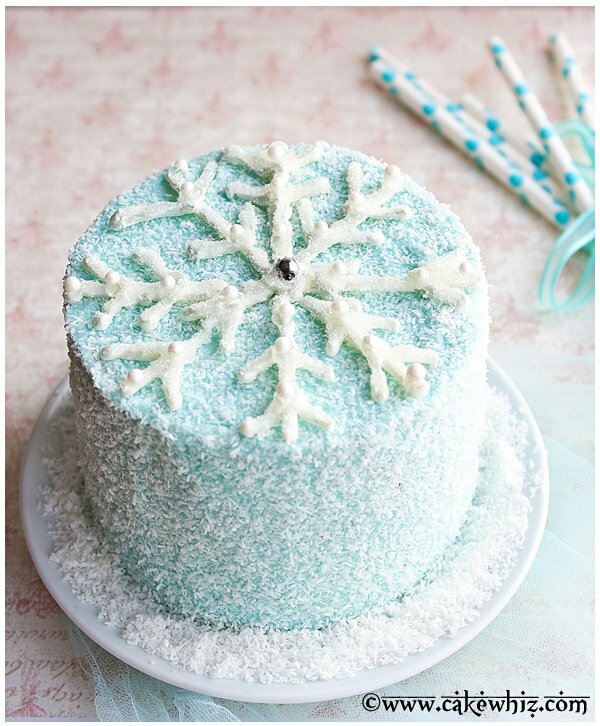 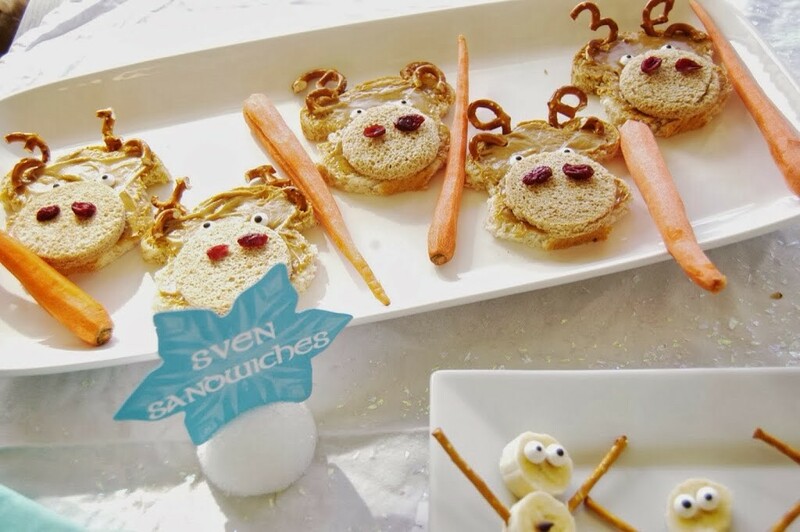 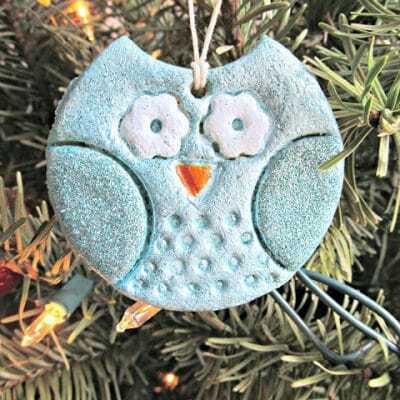 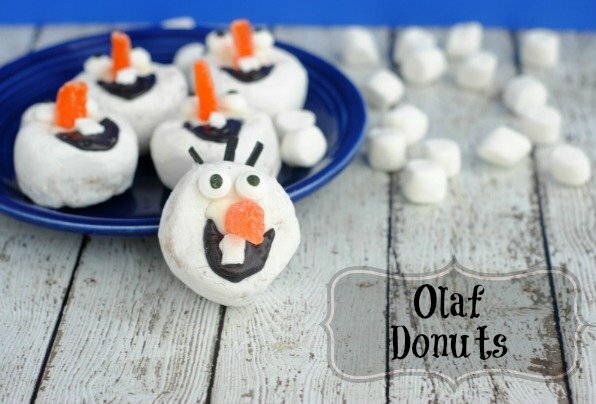 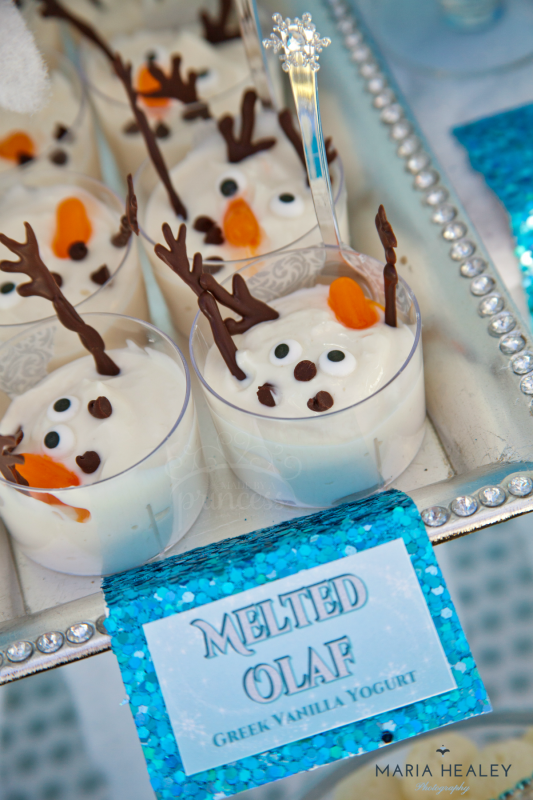 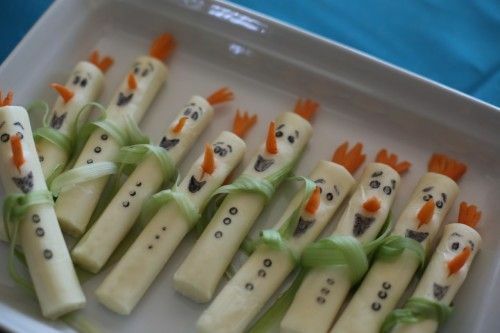 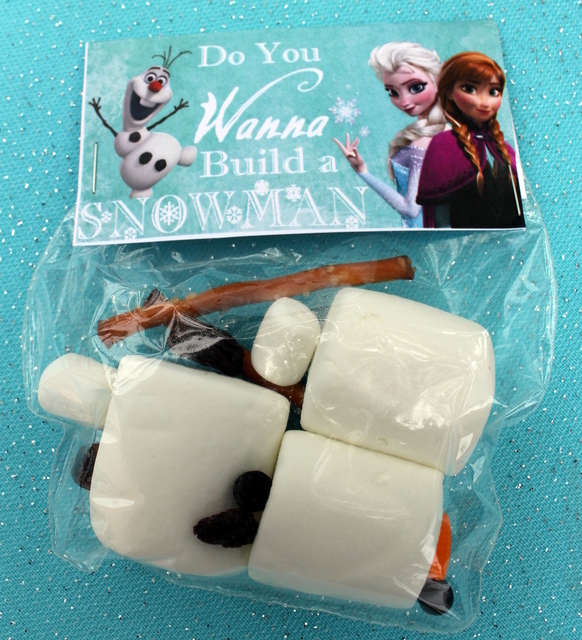 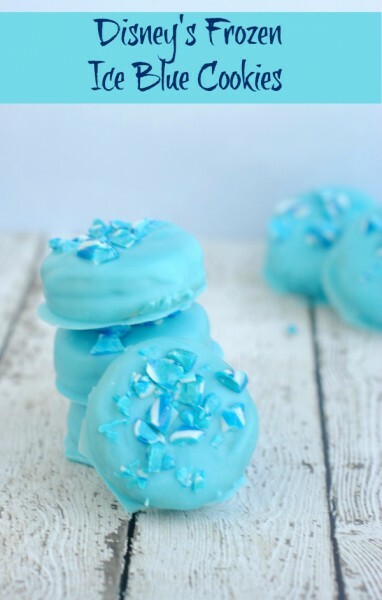 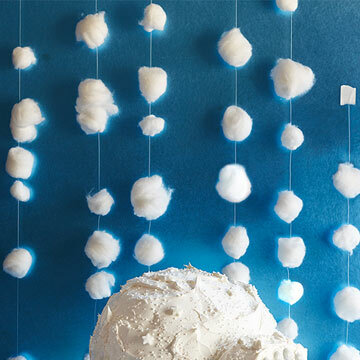 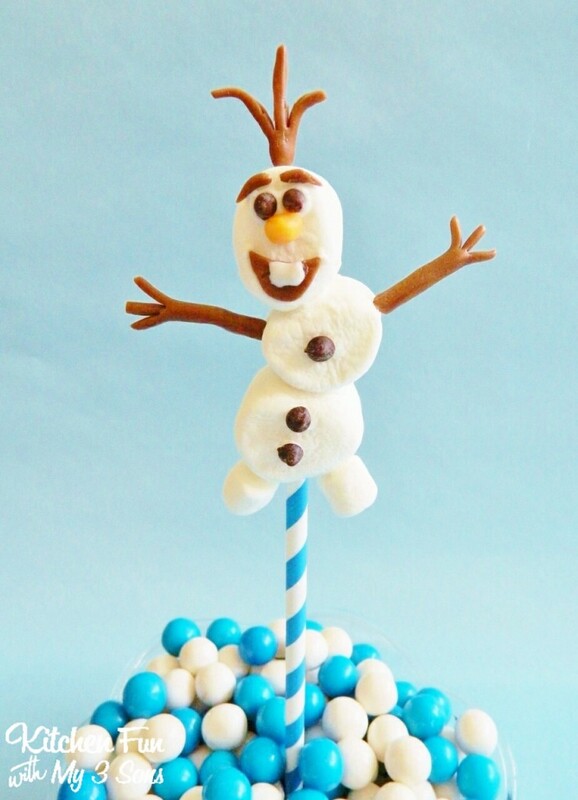 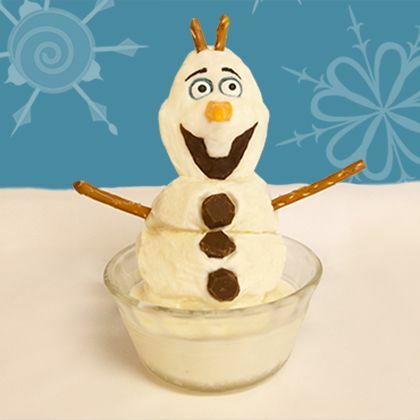 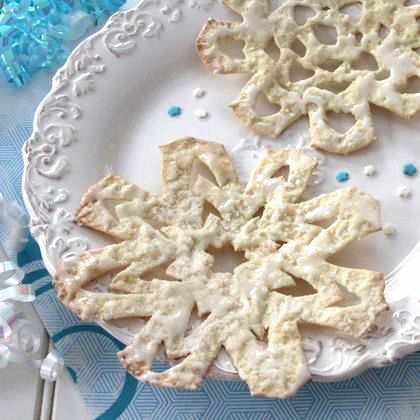 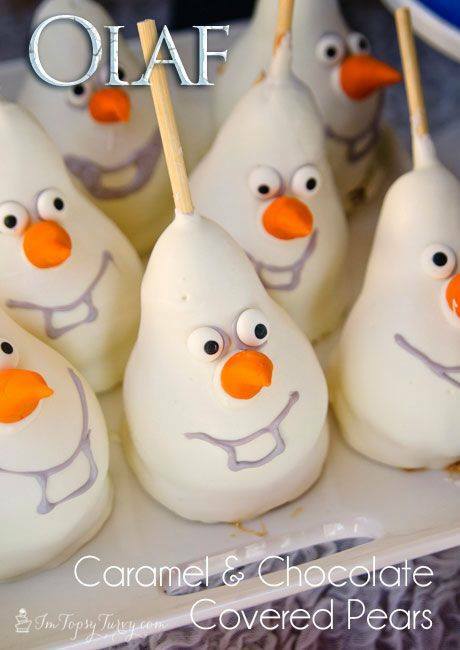 We gathered up Over 30 of the Best Frozen Party Ideas to share with you today. 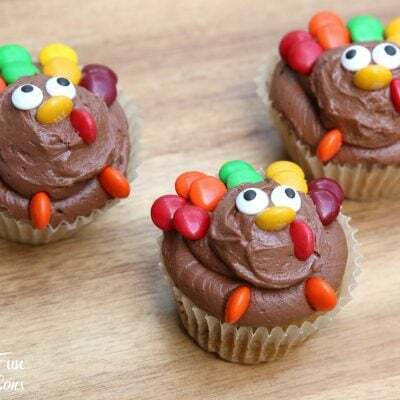 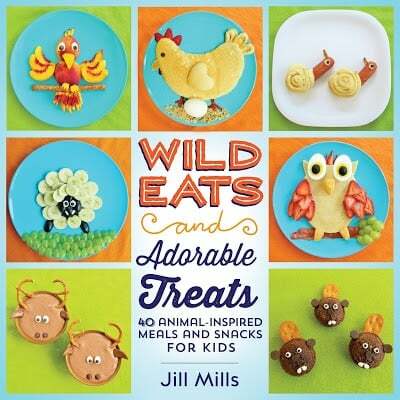 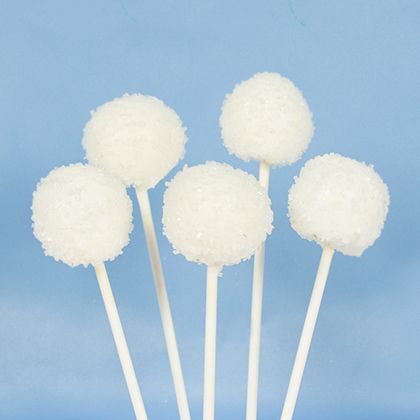 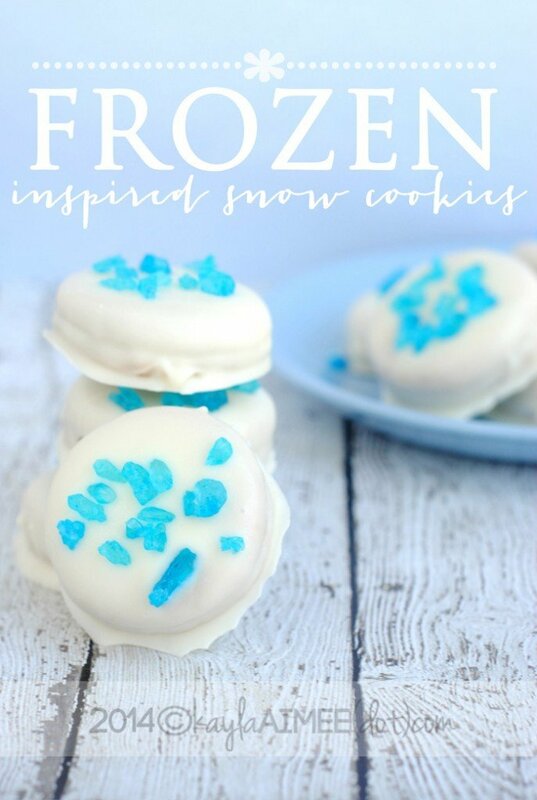 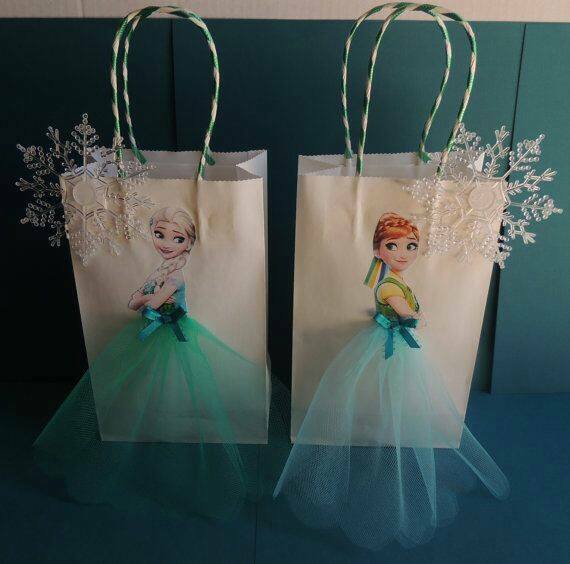 Your little Frozen fans are going to love these! 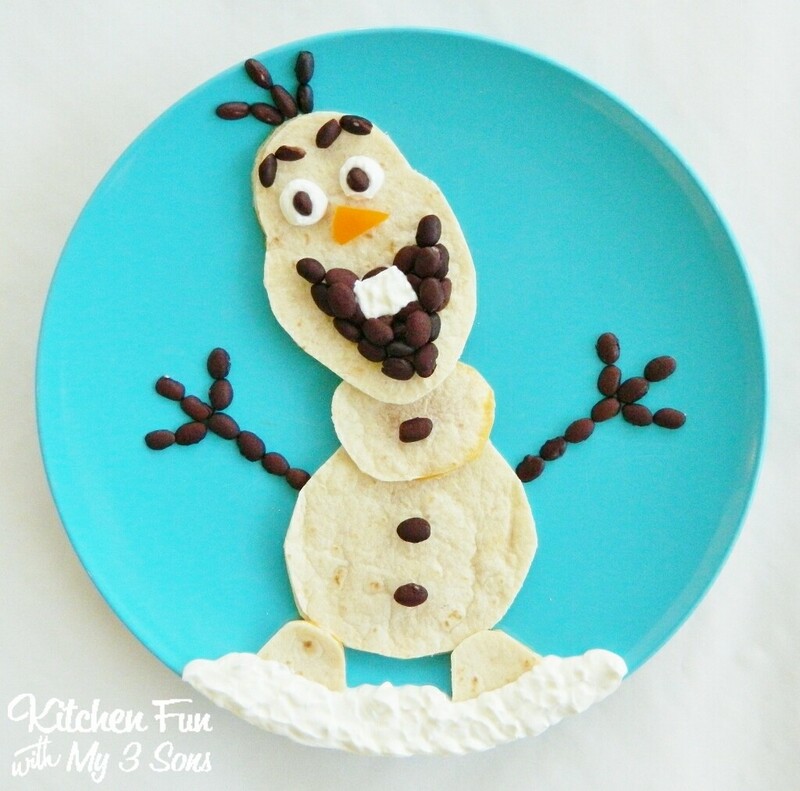 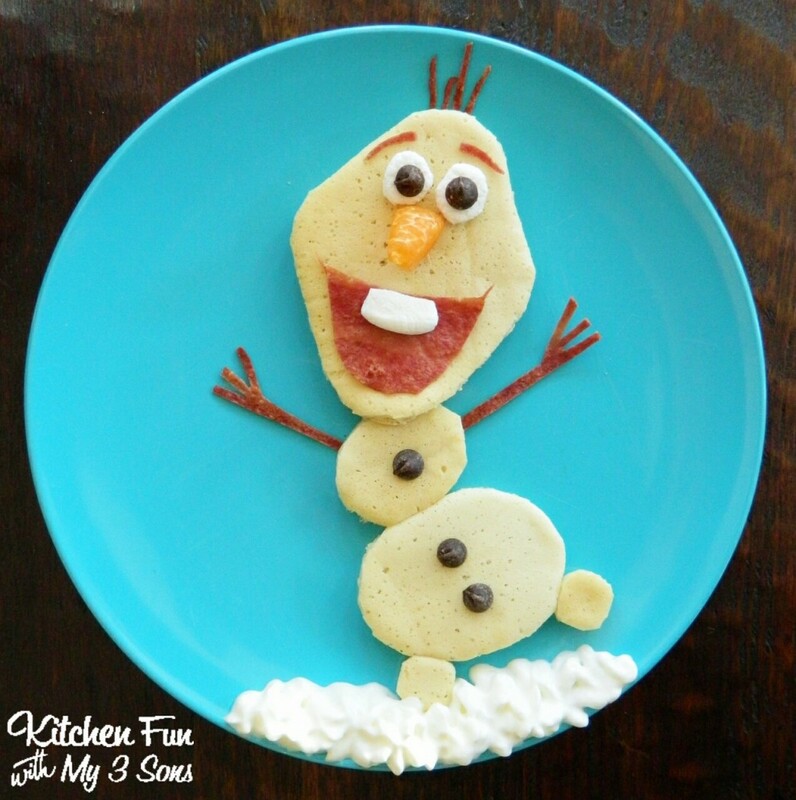 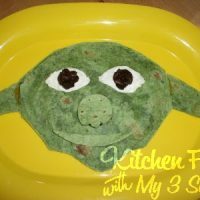 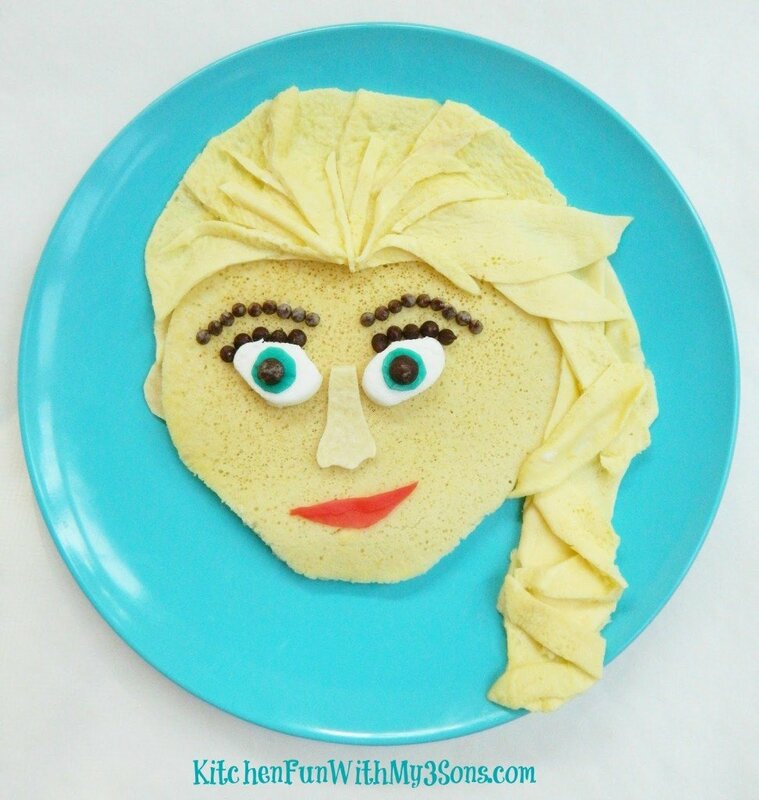 Olaf Quesadilla from Kitchen Fun With My 3 Sons…. 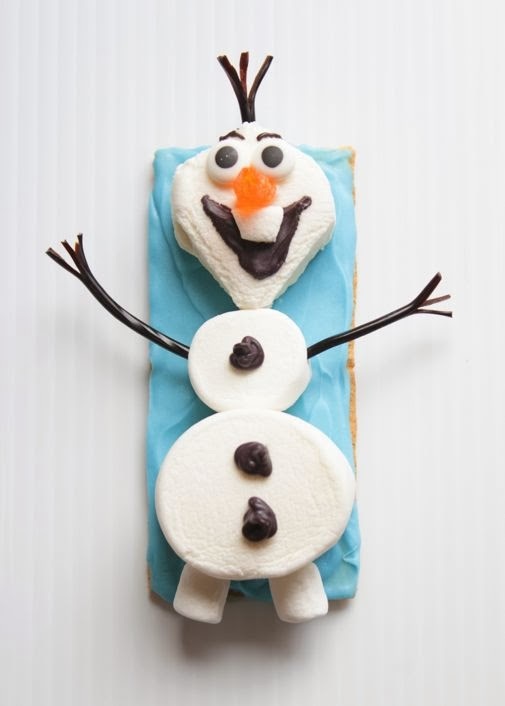 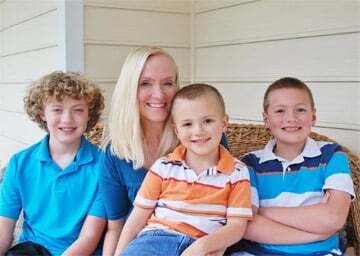 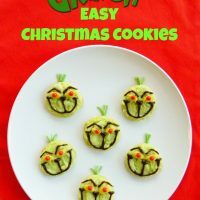 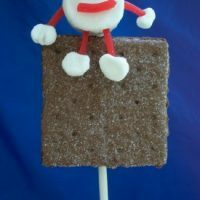 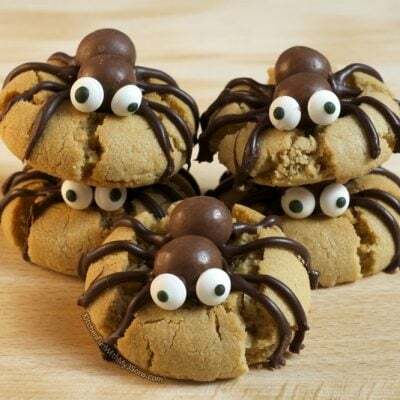 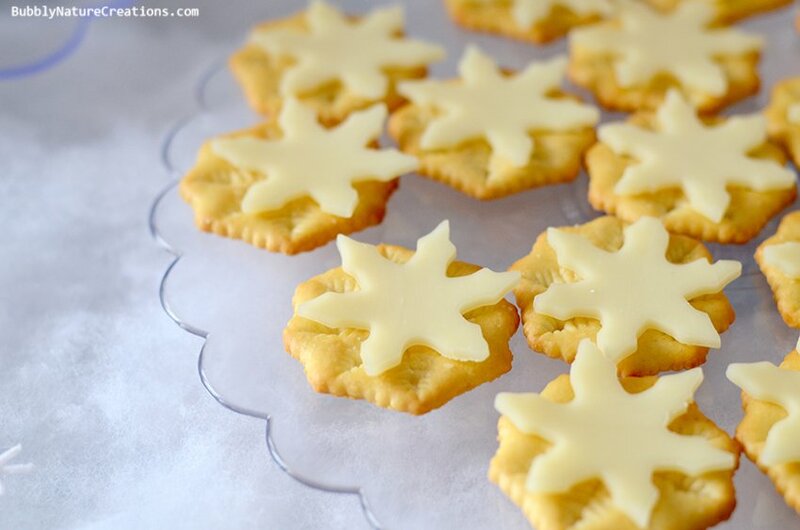 « Previous PostFlip Flop Cookies with a FREE “Have a Great Summer” Printable!